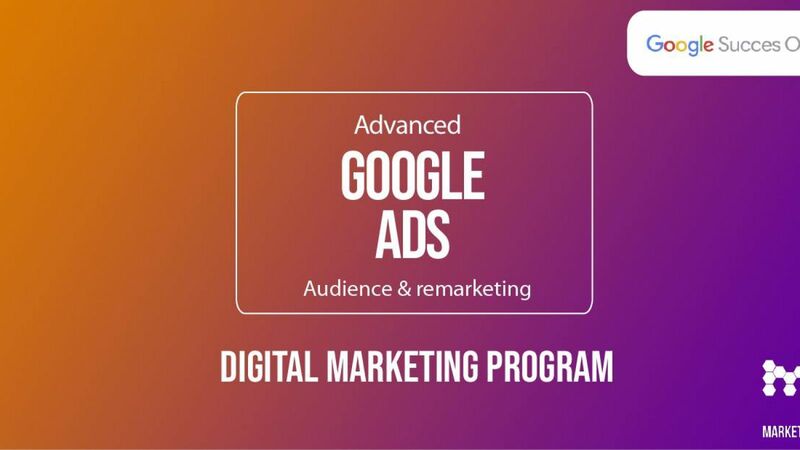 Thursday 7th March 2019 at 15.00-18.00 Google Succes Online and MarketingLab will host a free workshop about Google Ads at advanced level. This workshop is for those who is already acquainted with Google Ads. You get the opportunity to dig deeper into the possibilities of advertising and you gain insight on how to get your messages across to your audience and work with remarketing. Get a deeper insight on Google Ads and learn how to work with audiences and remarketing. The sign up will open on February 21st.